Using android on a phone has really its own benefits that offers great experience to users. Even a number of new features get added every year after new update rolled out for Android operating system. One of the newly added feature is split screen in android that allows a device user to work on two different apps at the same time. In such instances, to use split screen android feature becomes very essential. And this article is also going to mention our users how to accomplish the same, if they are unaware of how to do it. Why to use Split Screen Android mode? Split Screen mode in android generally means a feature to allow two apps side by side on screen. Means, you can watch videos at the same time you can chat with your friends using whatsapp or check your emails, and many more. 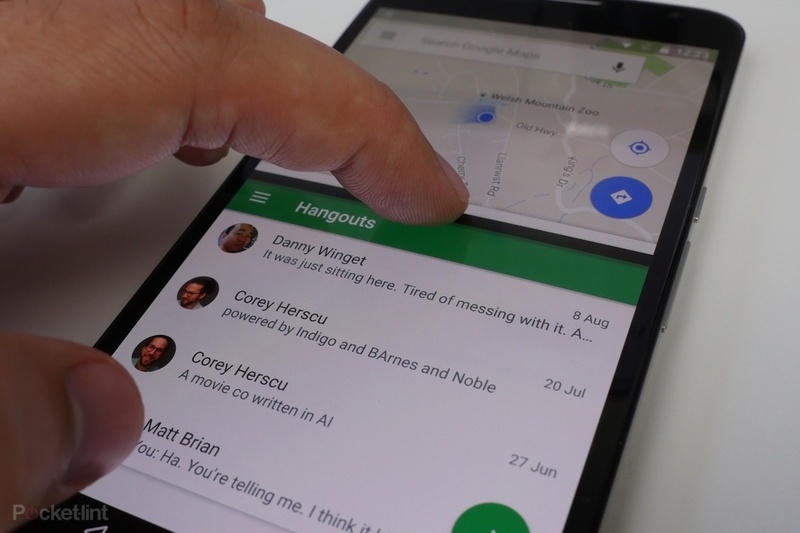 It’s technically a useful feature of android, and hardly all users are aware of it. If you are one among those and want to learn how to use split screen in android pie, then here recommended steps would easily help you. Also Read: How to Remove Connected Apps and Services from Google Drive? Before you start to learn how to use split screen android feature on your device, it’s necessary to know that not actually all apps support this feature. So, before you start to start with this feature, do make sure the apps you are going to use support split screen feature, else you may fail. So, here comes the guidelines you should follow one by one.. So, the very first step in order to use split screen android feature is to figure out if the apps you use does support this feature. To do so, just head to recently used application in recent used app container. You can press the square icon on your device to view the screen. This will bring you all recently used apps, just click on one and the app will be open on screen which you were using previously. On the selected app, if you notice an icon consisting of two small boxes in vertical layer, means the app can be used in split mode, else you are out of luck. For an instance, you can check Chrome and it will show you the two boxes, means the app can be used for split screen mode. In order to work in split screen mode on android device, select the two boxes icon with the app you want to keep it on top. Doing so will result in half cut the screen while the the top half will have the app you just selected with the main menu in the bottom half. As you just selected the first app from recently used app list, select the second app and the other app will now appear in the bottom half part of the screen. Now you can enjoy both of the apps at a time with use of split screen android feature. Now, you might even require to turn off the split screen on Android pie, which is even easier than to use split screen android feature. In order to do so, just press the black bar between the apps and drag it either down or up of the screen. This will let the app you want to appear in whole screen, which even turn off the split screen mode at the same time. And to close the other app, you better know now what to do. Simply close them by hitting home button and other options if specific to your device. 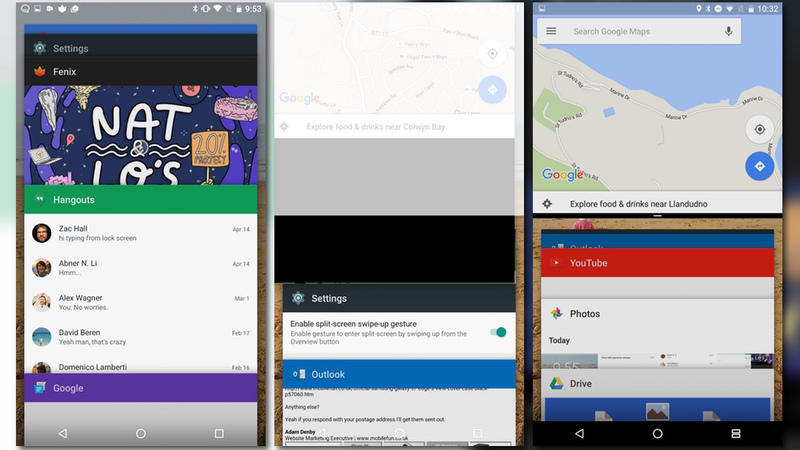 Hope this article regarding how to use split screen in android pie helped you a lot and you might have enjoyed learning the new feature on your device. Do share it with your friends and Subscribe Us to stay tuned with more similar posts and tech articles.